Discussion in 'Requests for Proposals' started by tacotime, Jun 9, 2016. All proposals must be submitted by 06:00 PM UTC June 16th, 2016. 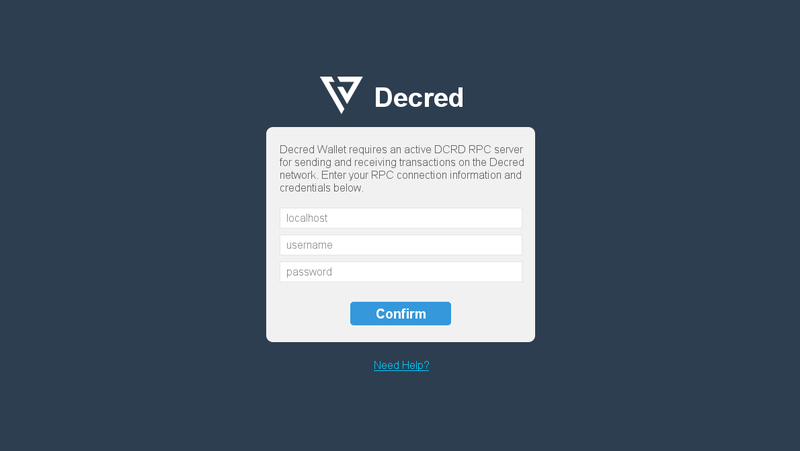 A major priority area for Decred and the project is the development of a graphical user interface (GUI) for the Decred software. In order to address this need alongside the development taking place on RFP-1, another RFP is being opened to support a promising user project developing an alternative GUI. Progress on another affordable implementation will strengthen and speed up cross-platform accessibility as RFP-1's outcome is only for Windows at present. Given the priority of GUIs in expanding Decred's userbase, and improving accessibility in full for current users, multiple implementations are encouraged. Attached in Appendix A are screenshots of the current in progress implementation. 3 weeks FTE or greater (1 FTE = 40 hrs/week). Due to the limited scope of this RFP, there will not be any milestones. Payment in full will be made when the project modifications are completed. Modification of the proposed project modifications is acceptable, and must be accompanied by sound reasoning in a proposal. Under no circumstances shall payments be made in advance of work being completed. chappjc, MarSas and 418Sec like this. 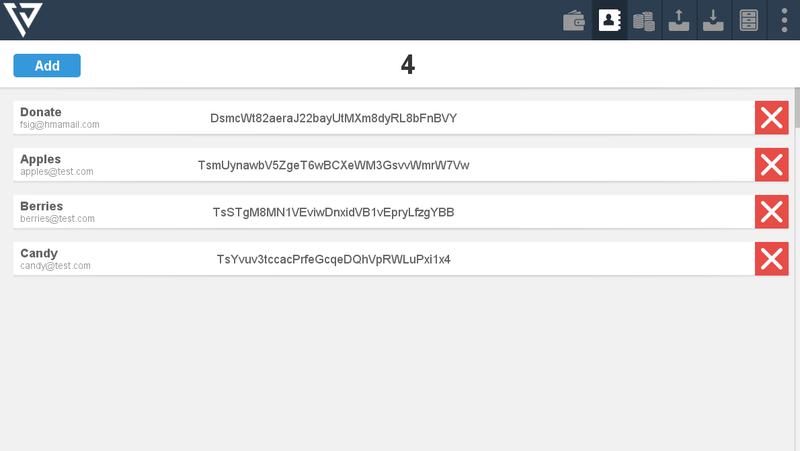 A cross platform gui wallet! This will be a game changer. Will ask every one I know to take a look at this. I am sorry to hear the RFP is limited to Fsig's Java wallet. He mentioned he was "assuming the linux will work on Mac". 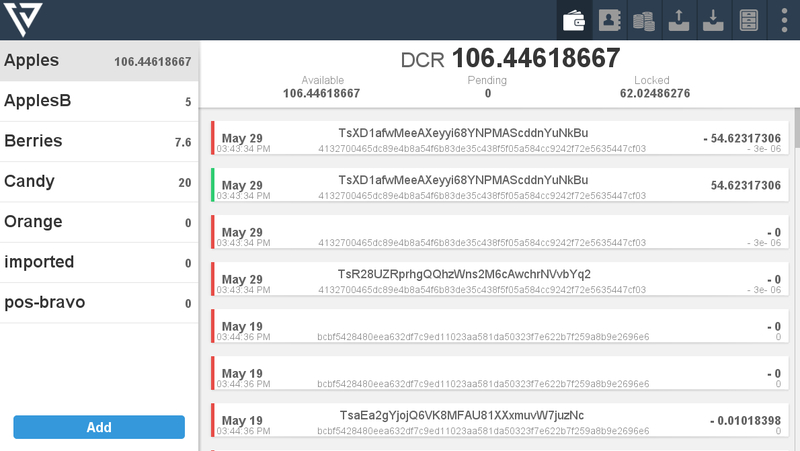 It is a pity my proposal of opensource based GUI wallet for Windows + Linux + Mac does not attract enough attention. 418Sec and tacotime like this. I am sorry to hear the RFP is limited to Fsig's Java wallet. He mentioned he was "assuming the linux will work on Mac". 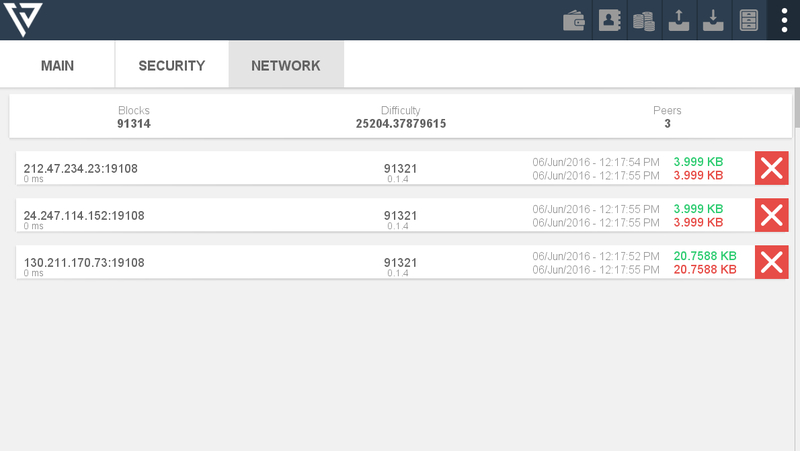 It is a pity my proposal of opensource based GUI wallet for Windows + Linux + Mac does not attract enough attention. Send some numbers in (estimated cost, time it will take you, etc.). Include some references to prior work. I don't see a completed GUI yet, so if you're the person for the job, step forward and the community and project will rally around your efforts. The priority is a GUI, and in the absence of one, you're free to step up. Electron has actually come up before, so it's a great option if you have the competence and can self-drive. Send something in! The assumption was that Macs are unix based systems. 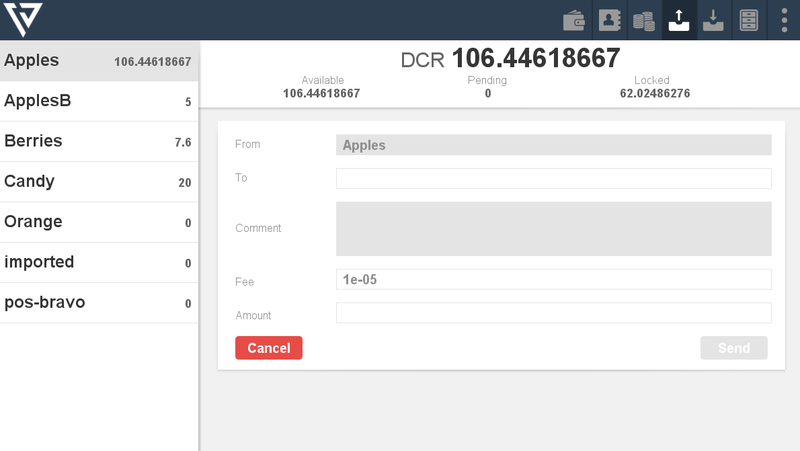 Also, that was relevant to the project before, now that it is being changed over to RPC it will work on Mac. So yes the project will work on Windows, Linux and Mac. You will need to test it in Mac eventually in order to tute it as Mac-compliant though, right?